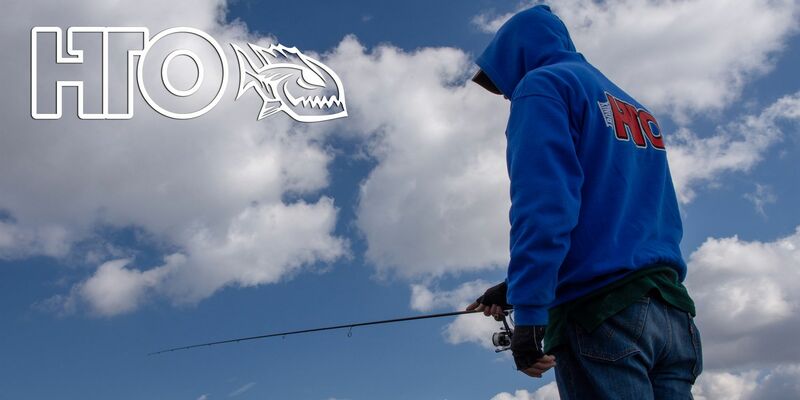 Committed to bringing the lure fishing revolution to the masses, HTO has developed a range of lure fishing tackle to target all of our British species of fish. Whether freshwater or saltwater – we offer the tackle to catch them! HTO’S lure fishing gear is developed and chosen by some of the Country’s most successful lure anglers – our ProStaff team regularly use, recommend and contribute to the innovation of our product range. With a collection of high performance LRF, HRF and lure rods, as well as reasonably priced Technical end tackle such as jig heads, clips, weights and hooks, HTO is a key player in the Country’s lure fishing revolution.